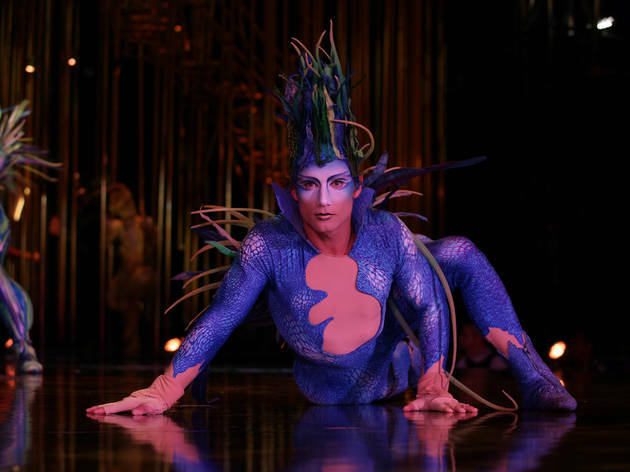 Enchanting aerials, juggling, Russian swings and clown acts will wow parents and kids alike as they journey into the mysterious world of Varekai, a magical forest at the summit of a volcano filled with some peculiar creatures. This reboot of a 2002 Cirque production follows a young man as he wanders a new and strange land, meeting Icarus, the Skywatcher and other colorful and quirky characters along the way. Ages 7 and up.